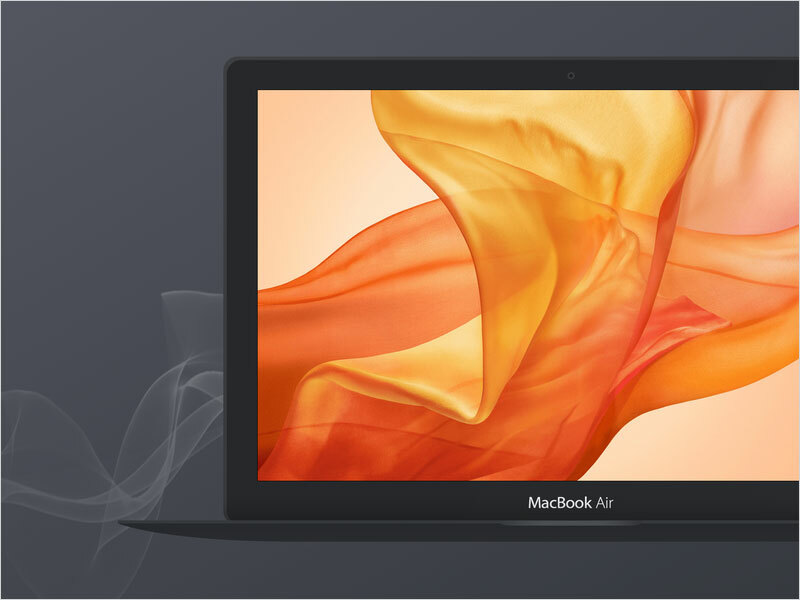 Apple is a renowned brand that does not needs any introduction and it has taken its place strongly in markets. 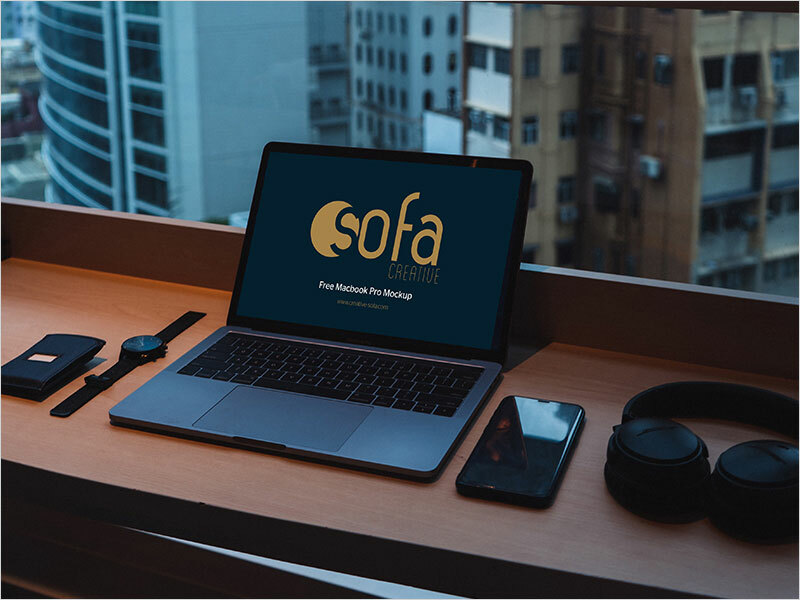 Each product of this brand is a high recommendation of every professional and all the professionals are fond of this company as it is delivering high-quality specifications and according to people demands. 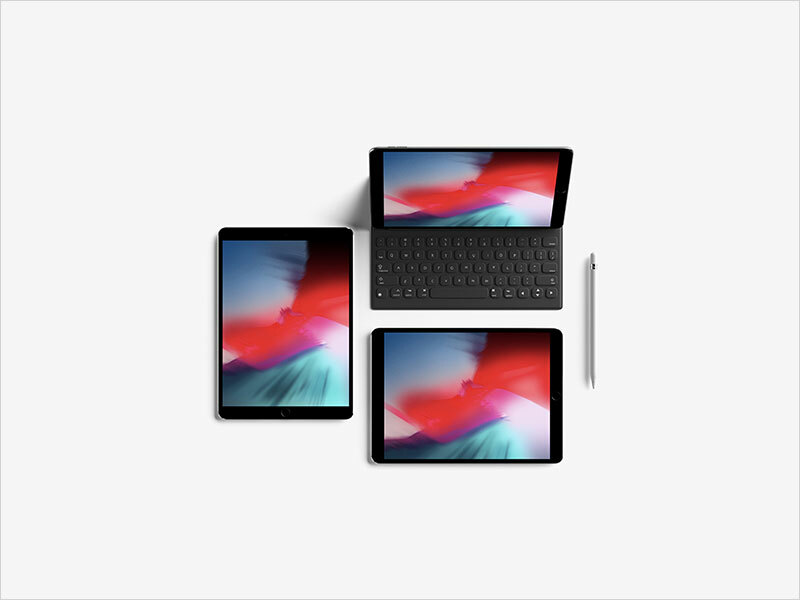 This brand has mobile phones, tablets, laptops/MacBooks, watches, iPads, iPods etc and all are unique and so tremendous that every user began to be a fan of it. 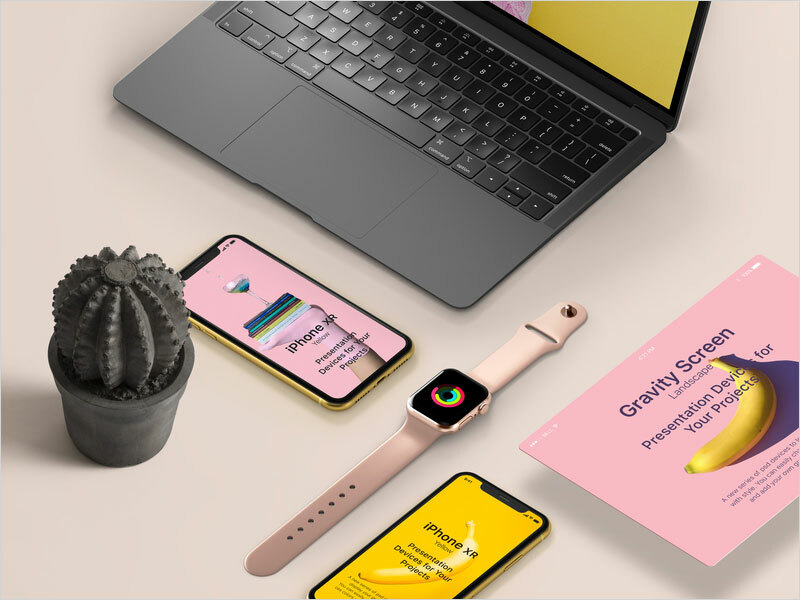 In the field of graphics where each attribute is completed with graphical attributes and this is the world that wants to see the latest and best according to their needs. 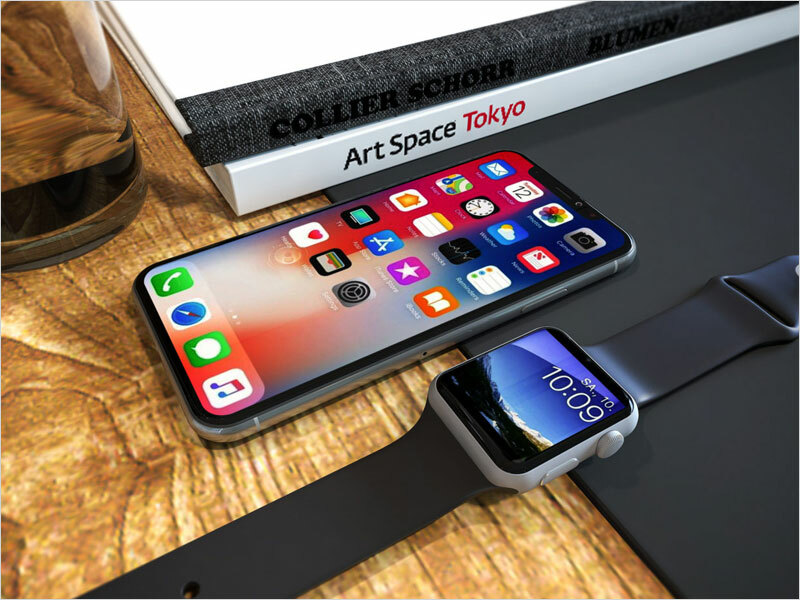 This is the world of technology where every gadget or stuff has to be smart and problem solver so that people would love to get them in their daily life use. 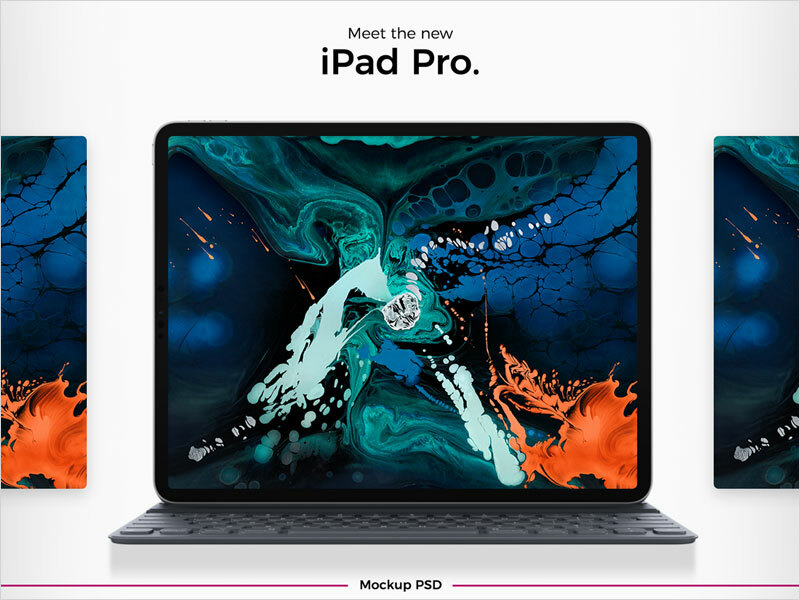 As we discussed Apple and its products above that is the most favorite and demanded company of this age, these all have a need to get manifestation as perfect as these products are. 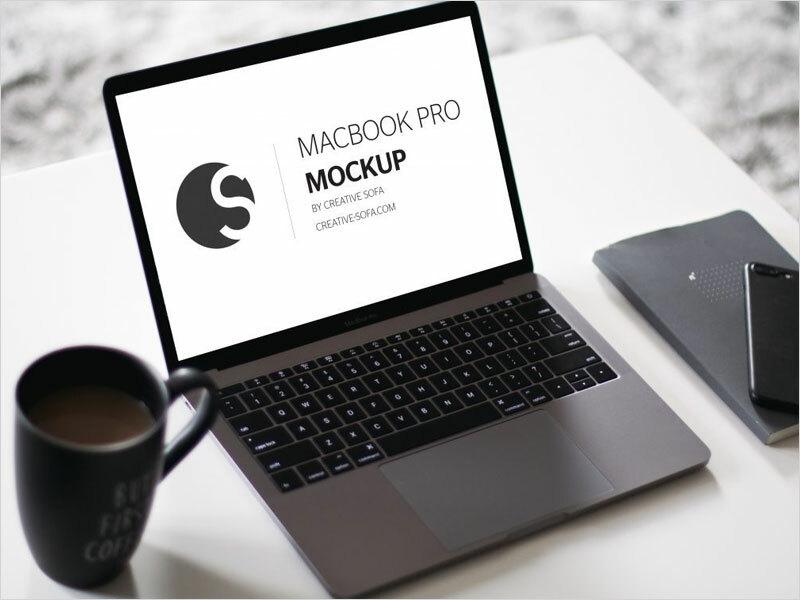 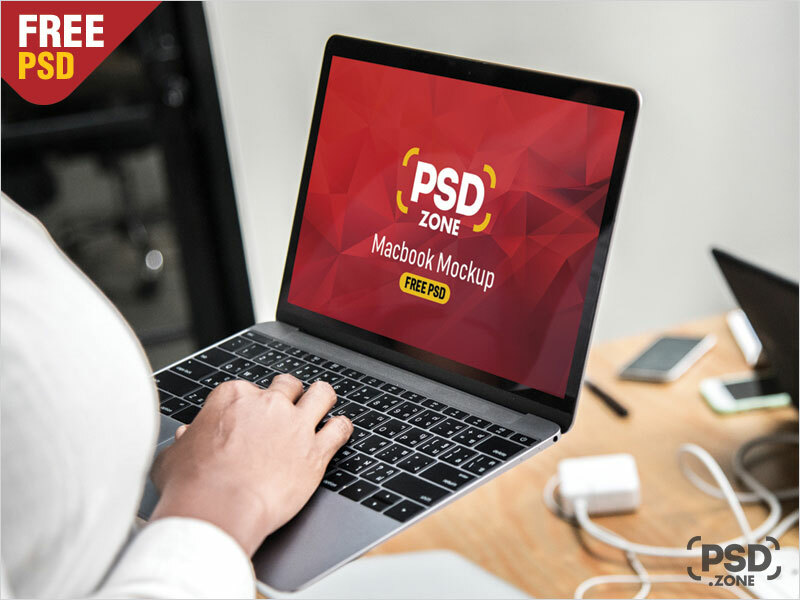 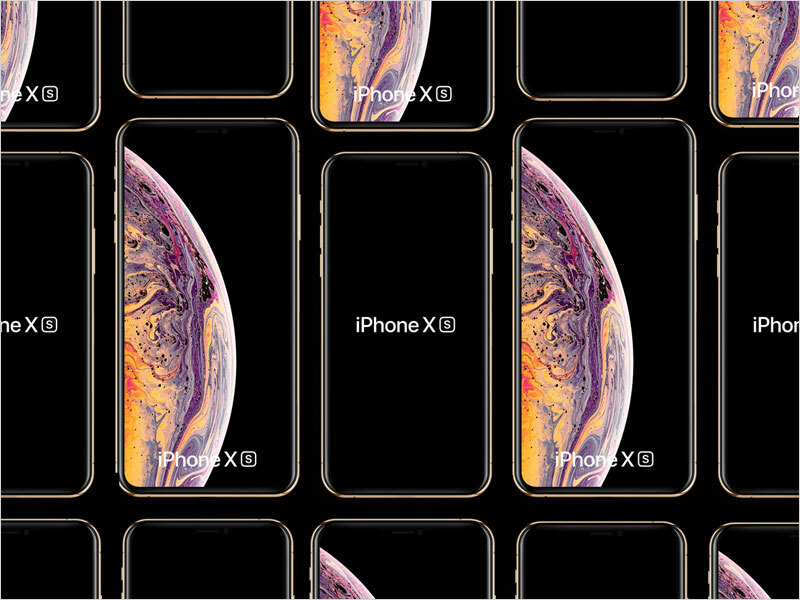 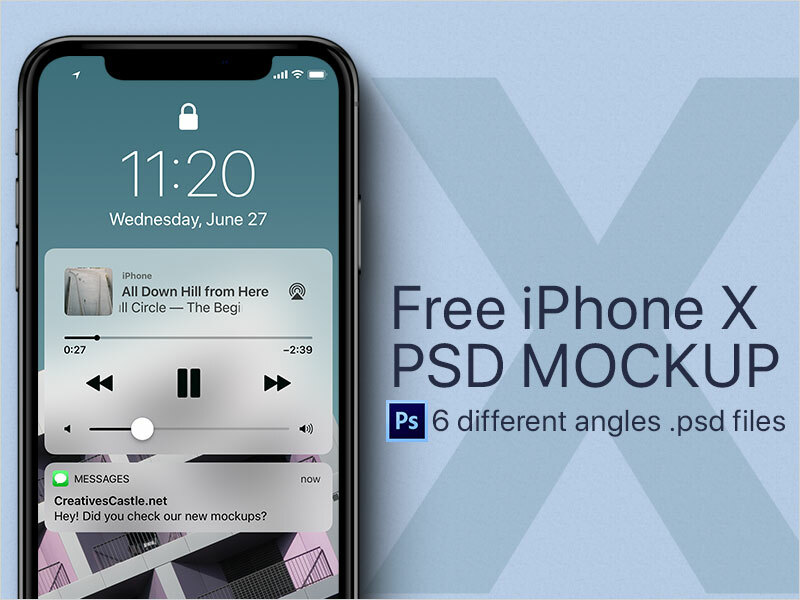 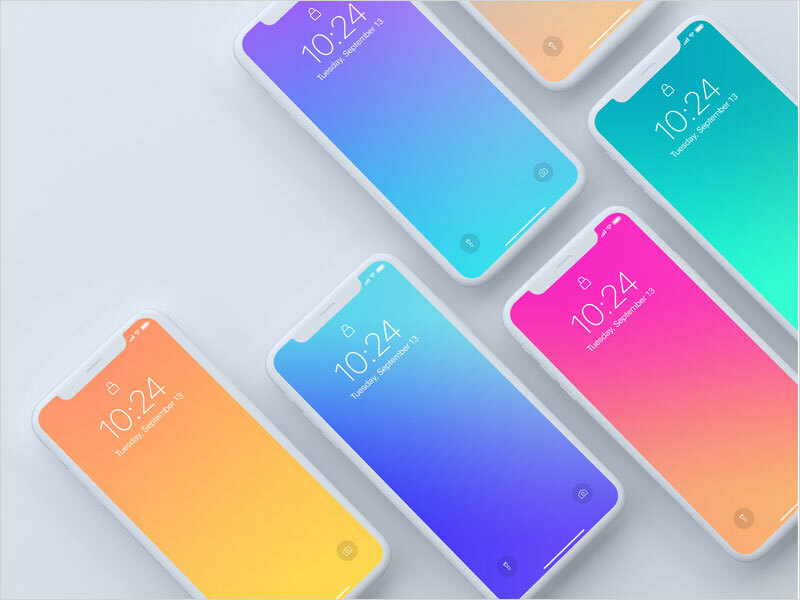 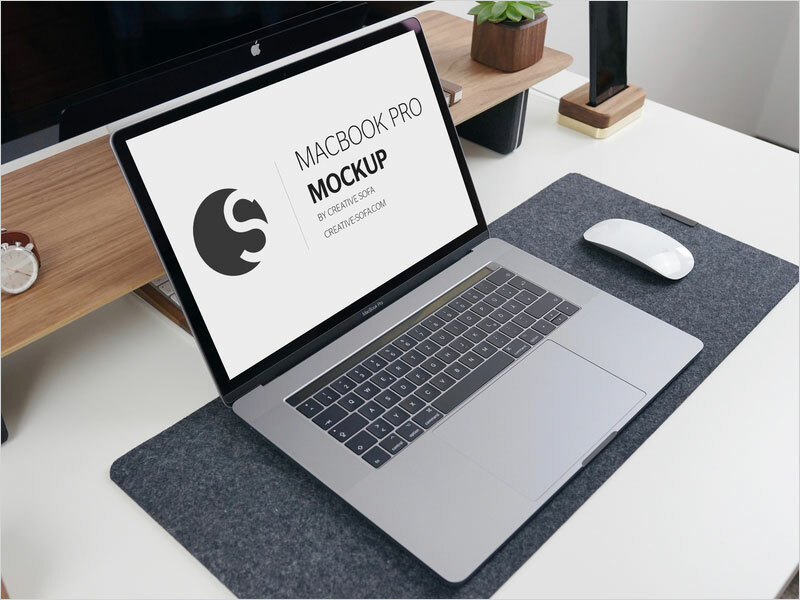 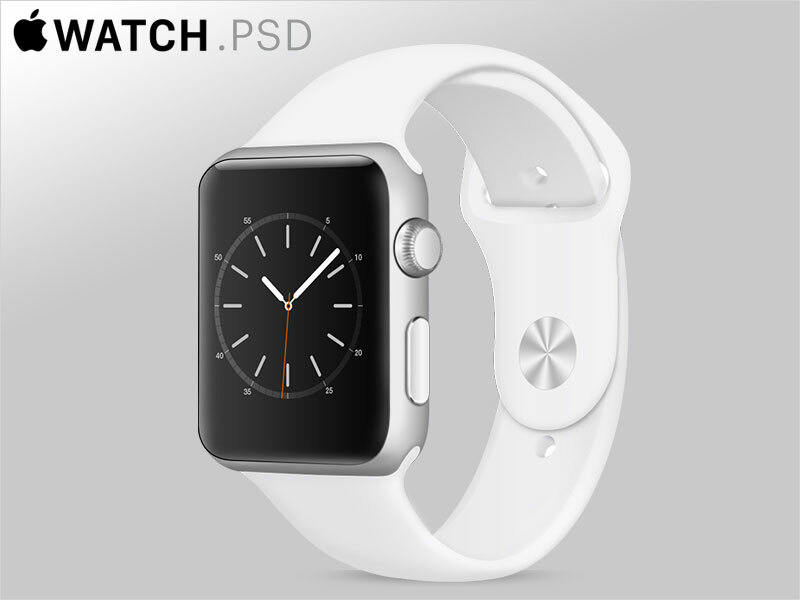 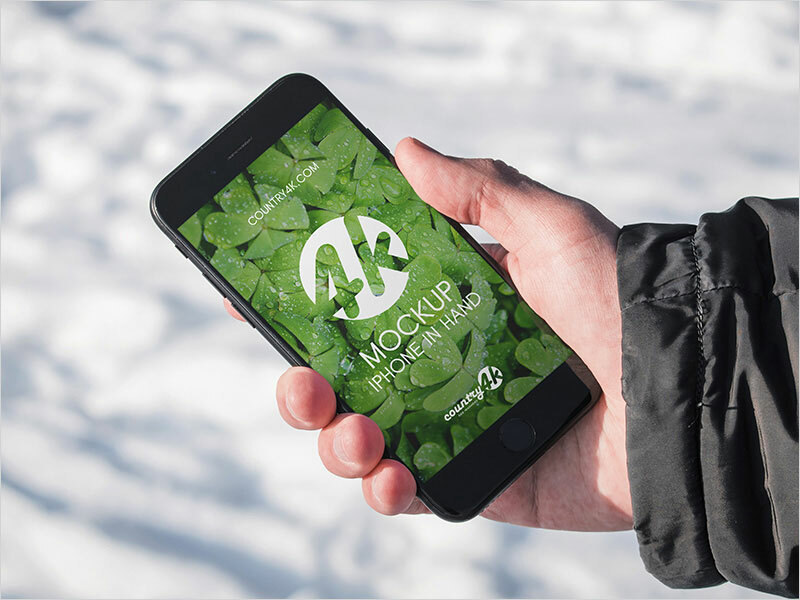 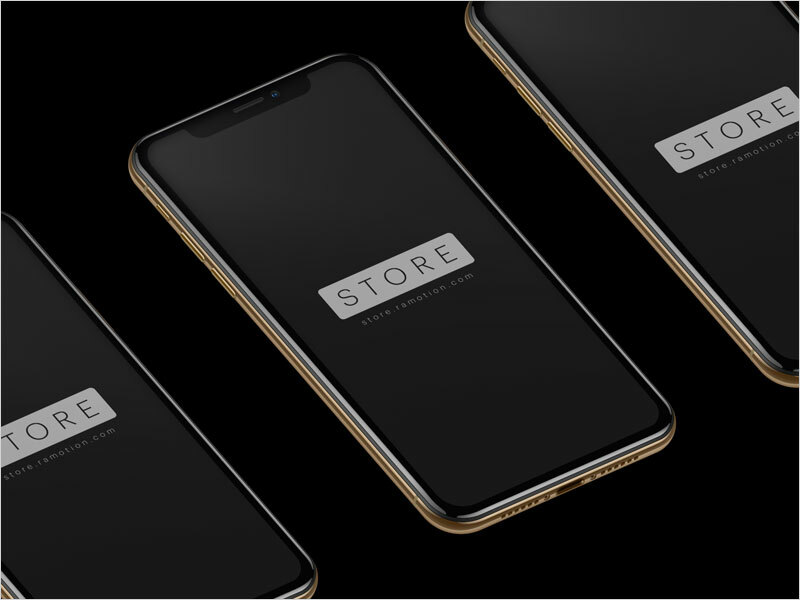 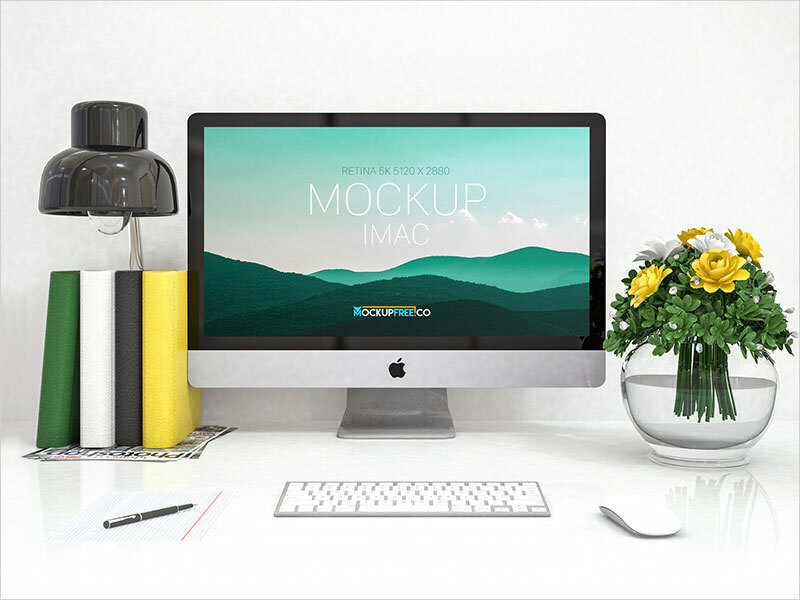 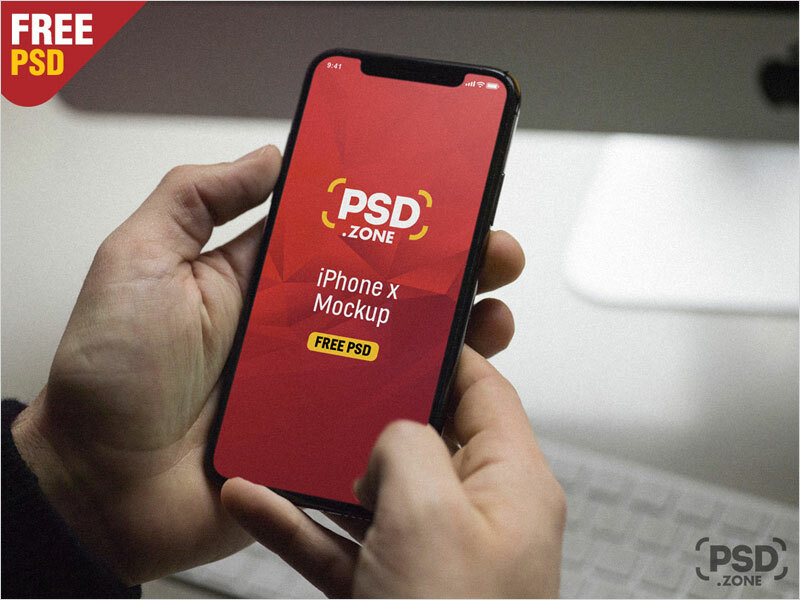 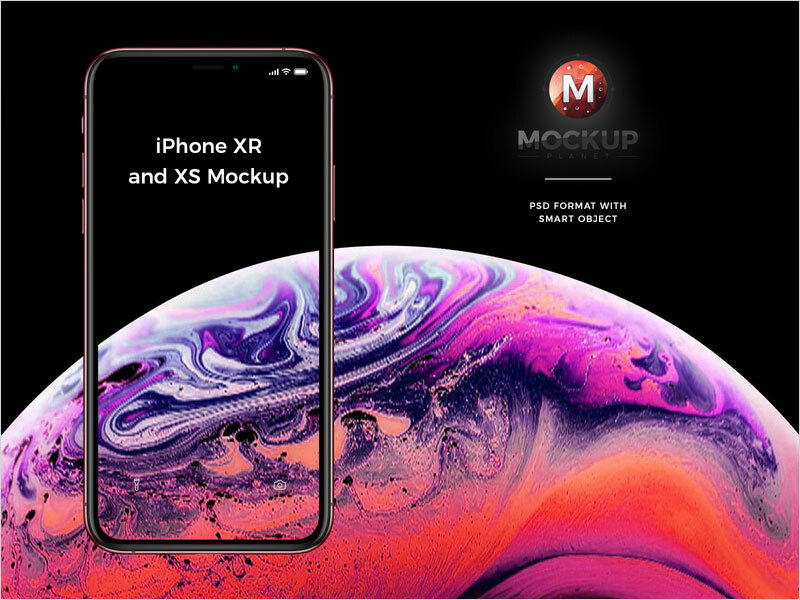 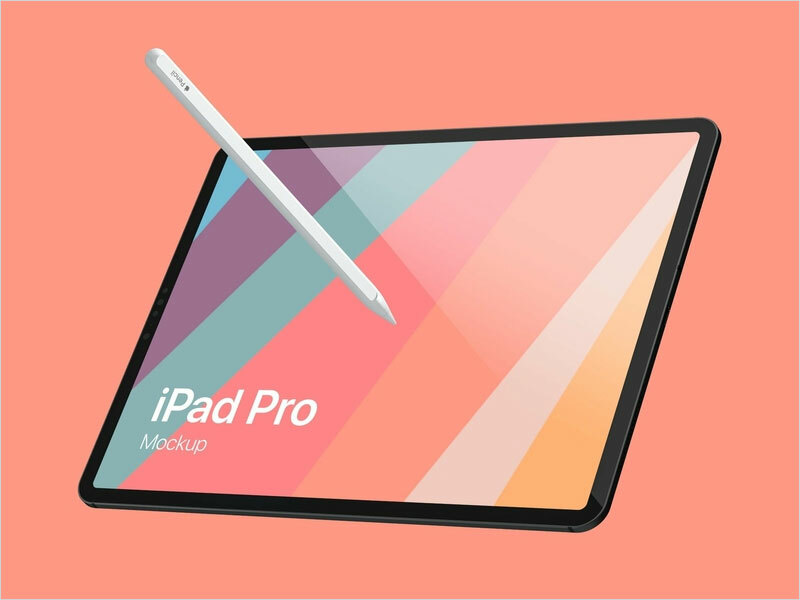 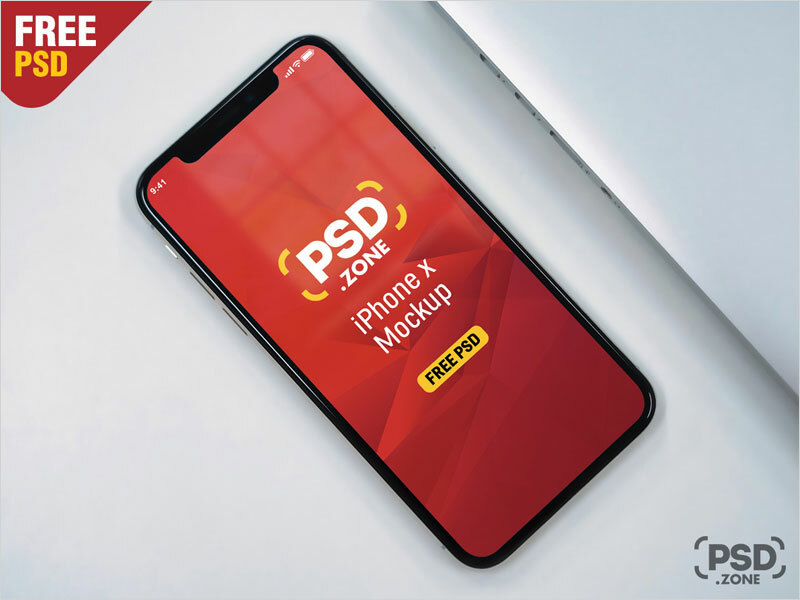 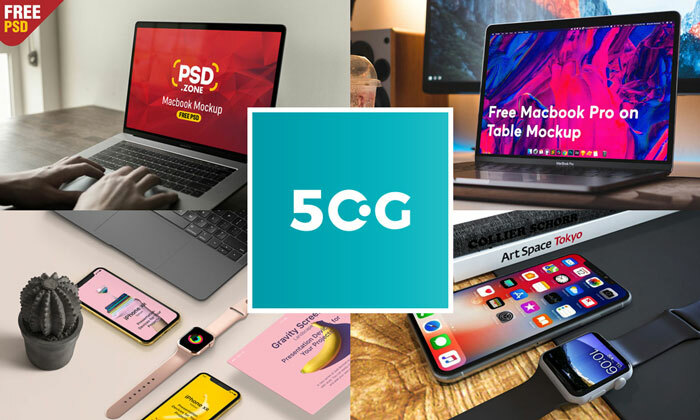 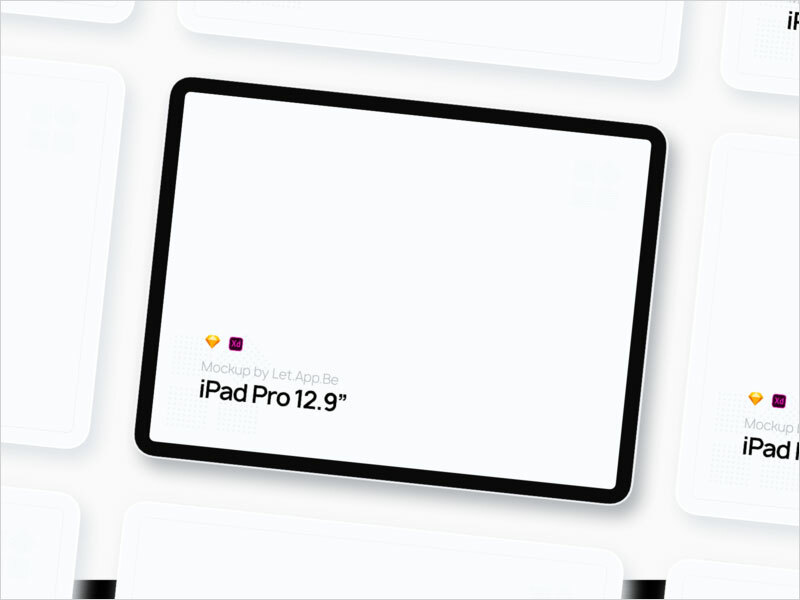 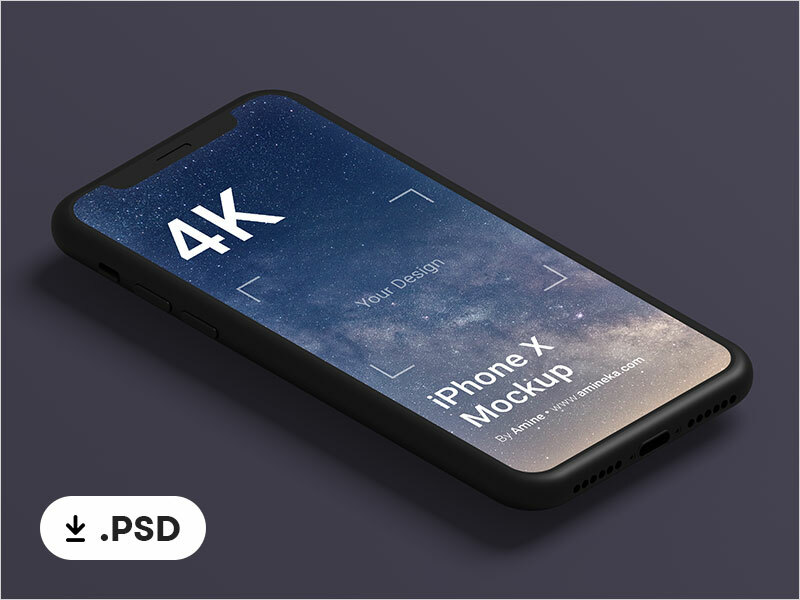 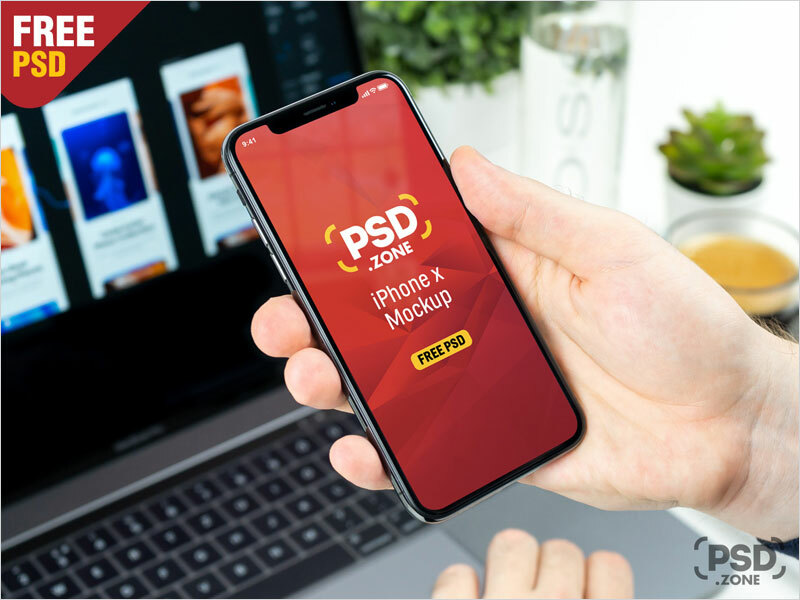 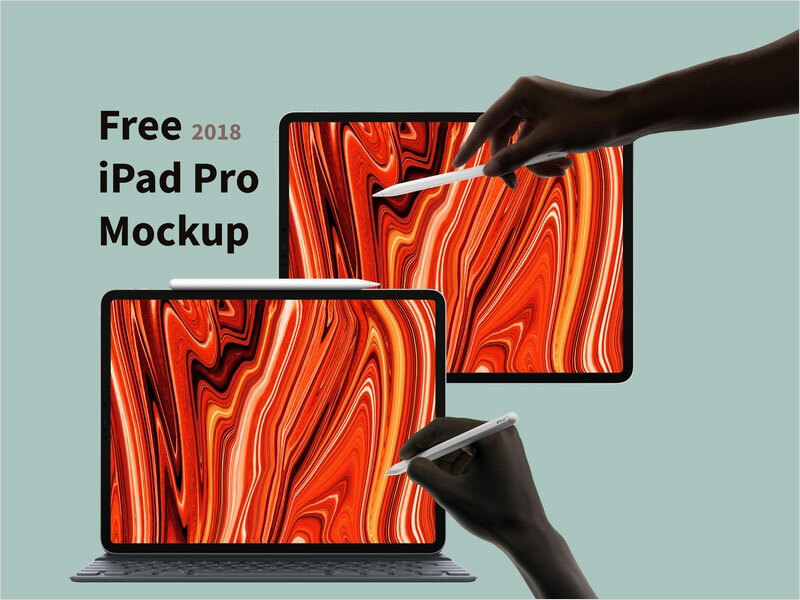 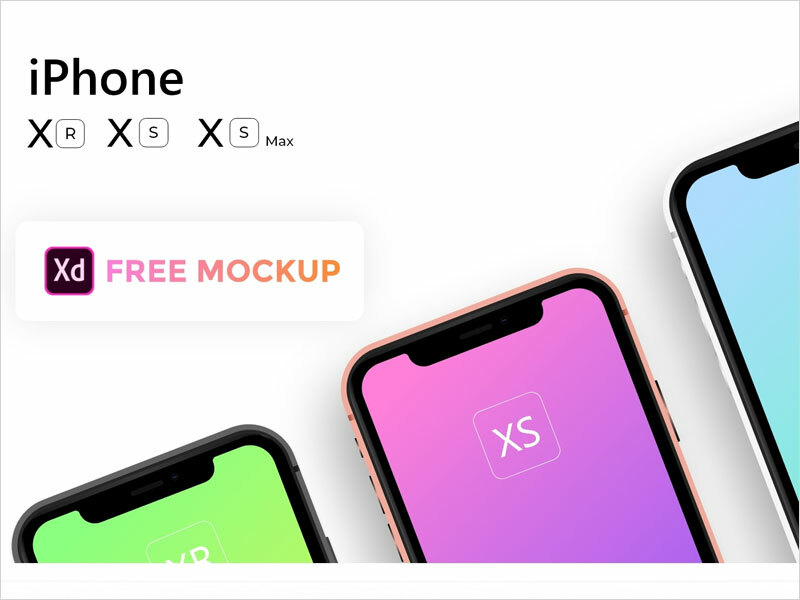 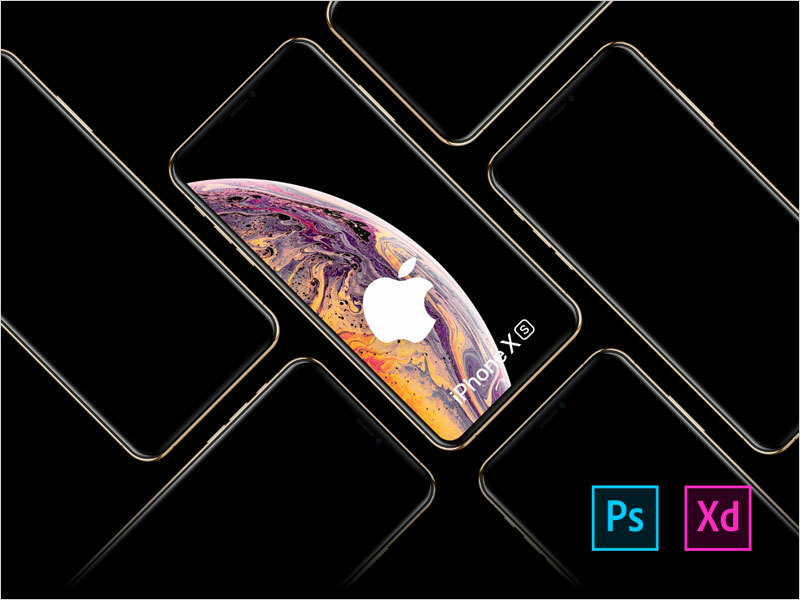 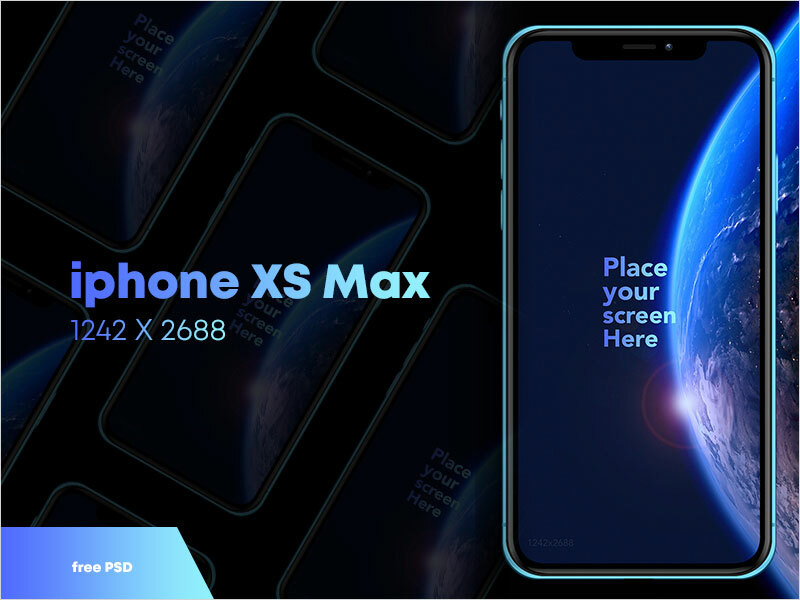 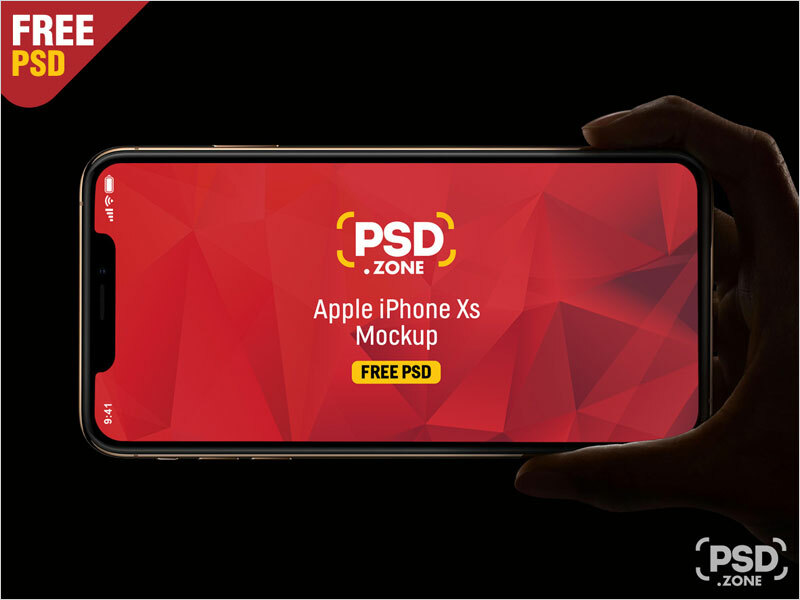 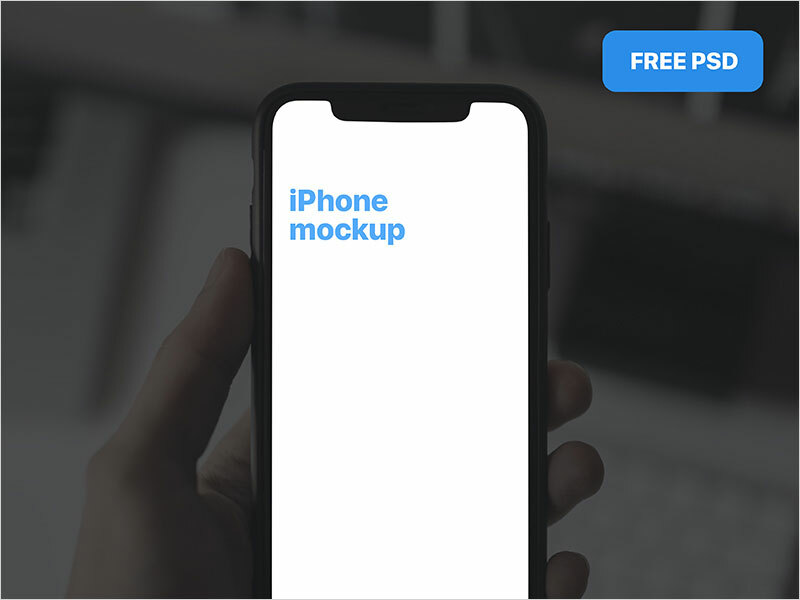 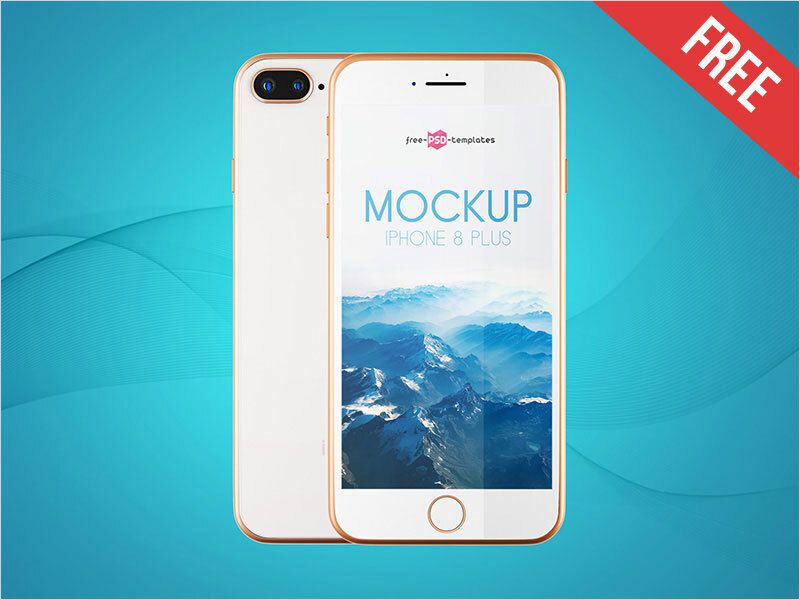 Now we are providing you a beautiful collection of 50 Apple Devices Mockups that has been gathered by observing the latest trends. 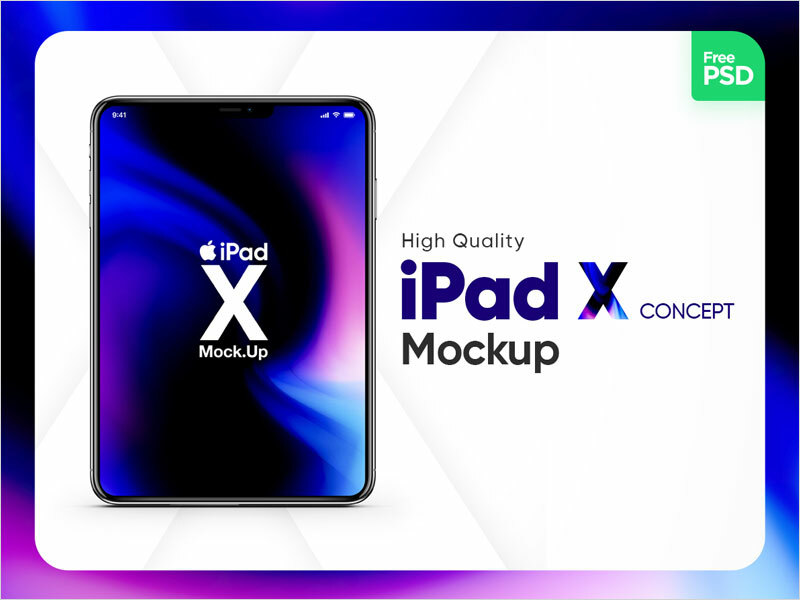 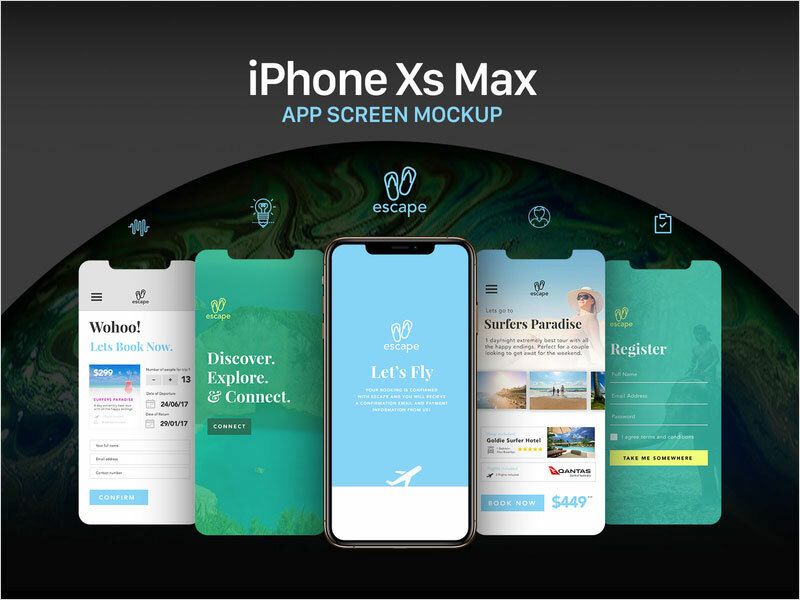 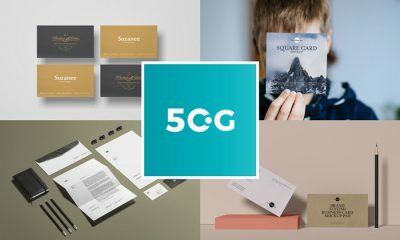 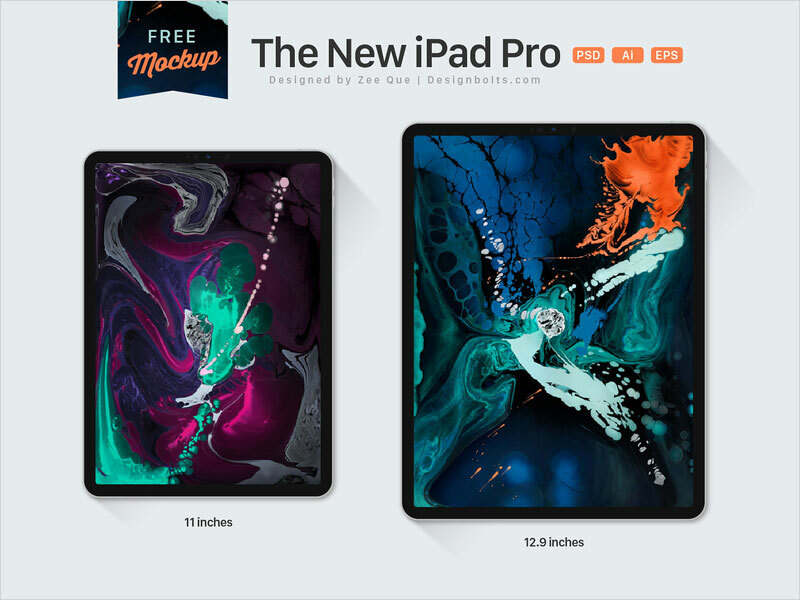 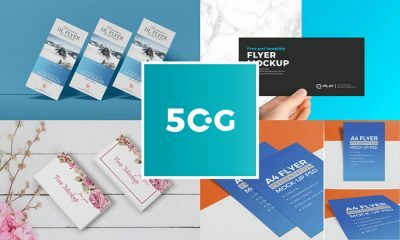 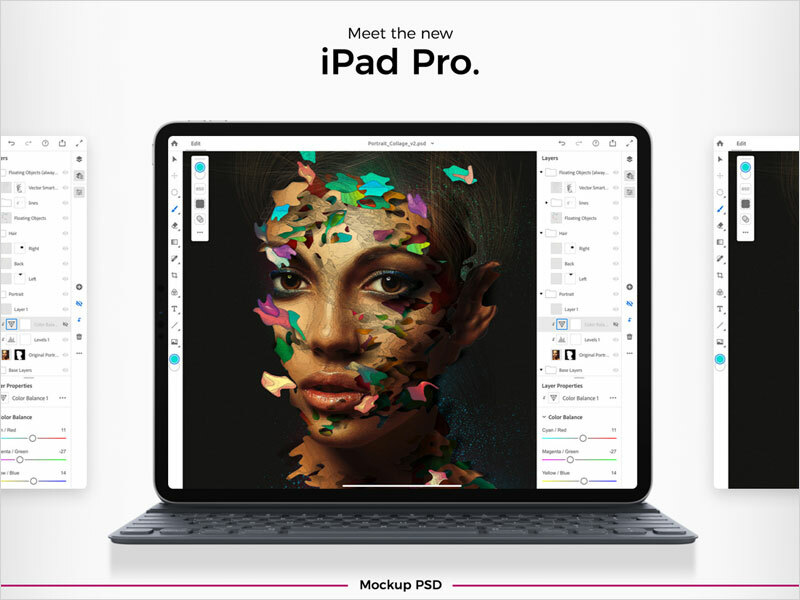 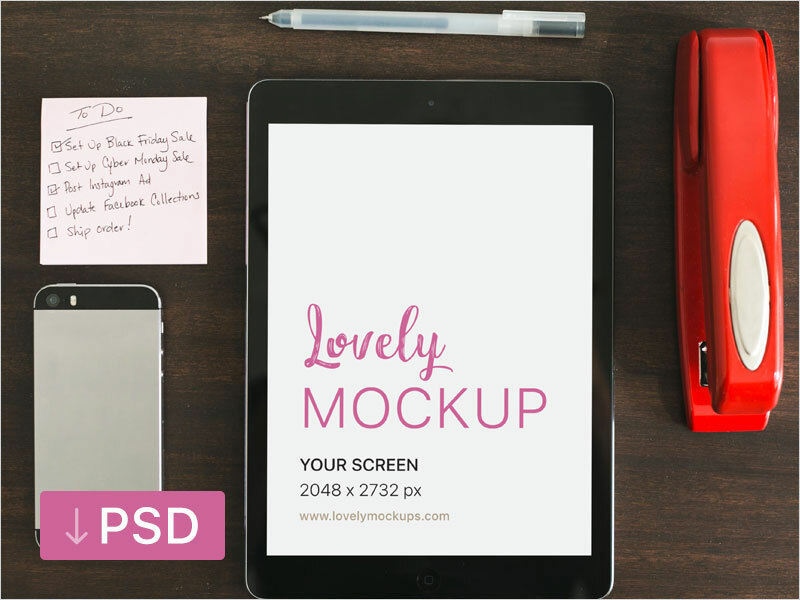 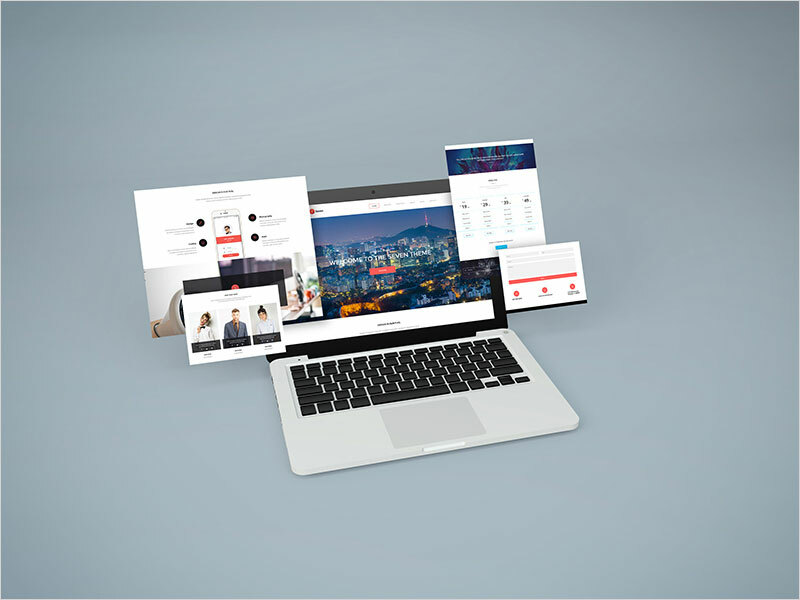 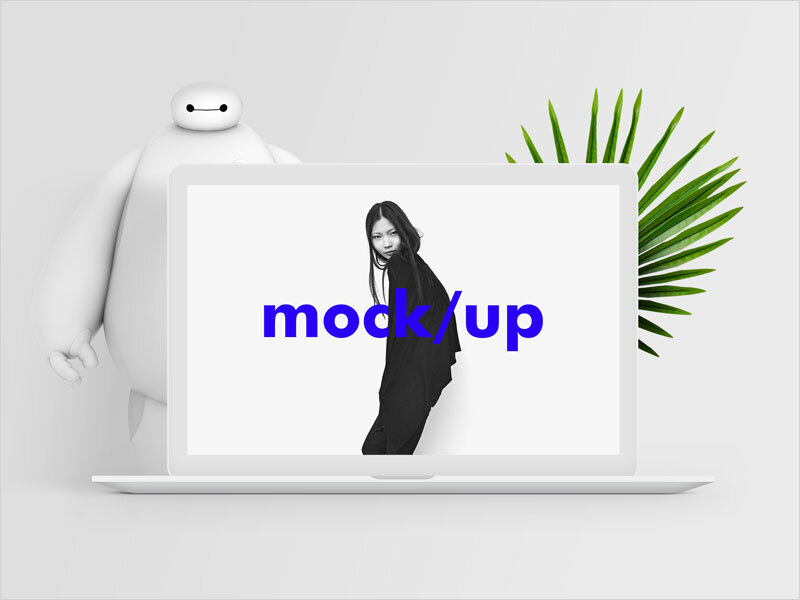 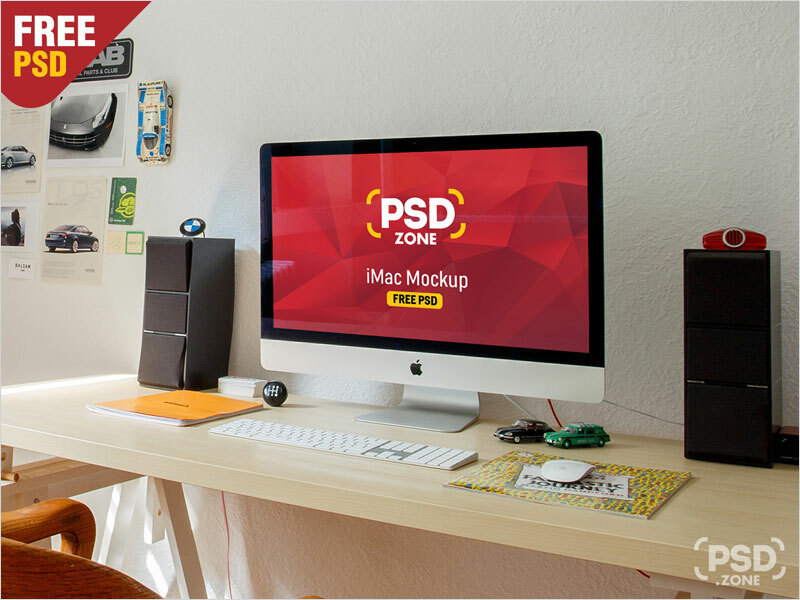 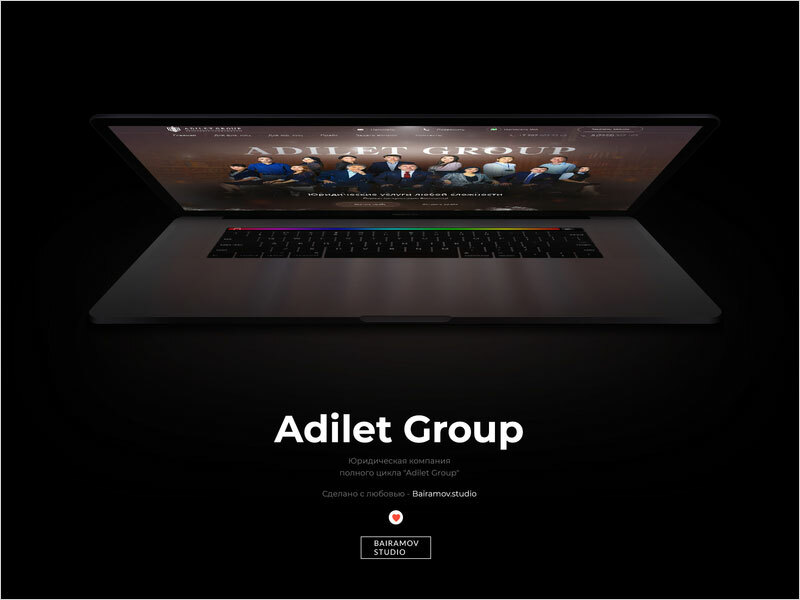 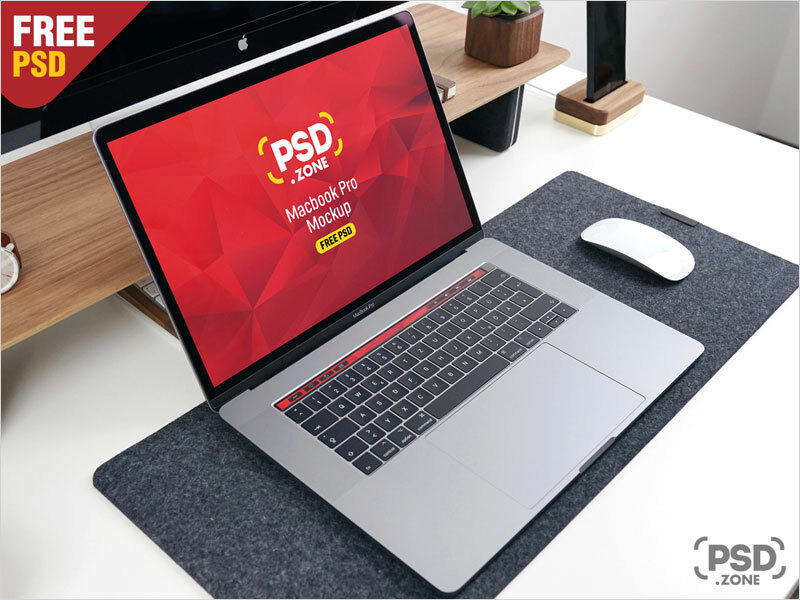 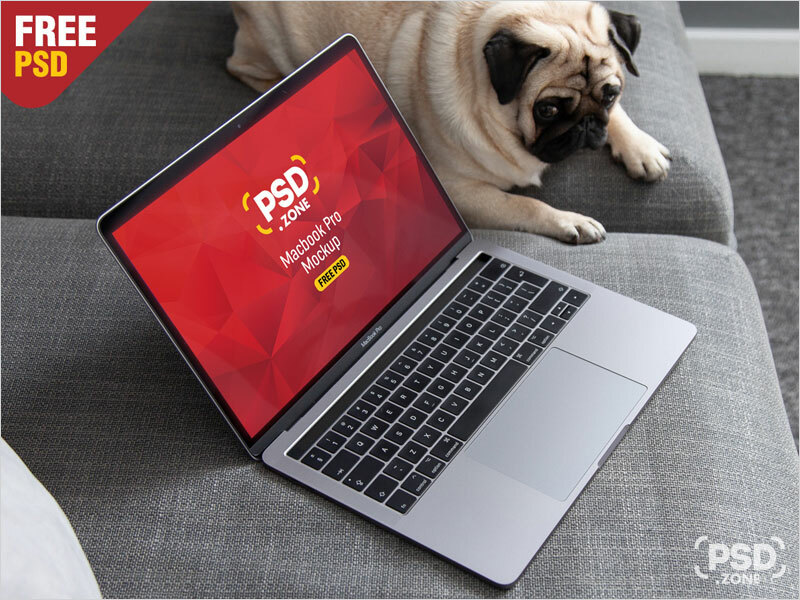 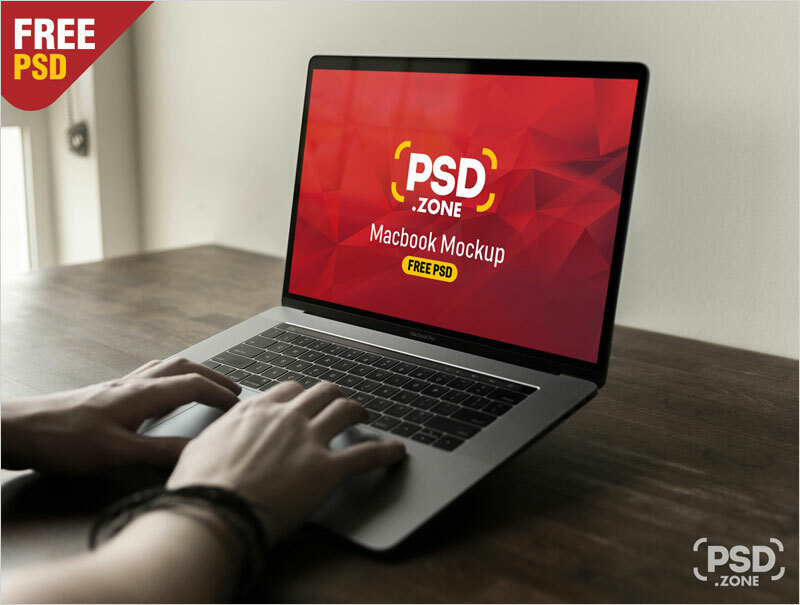 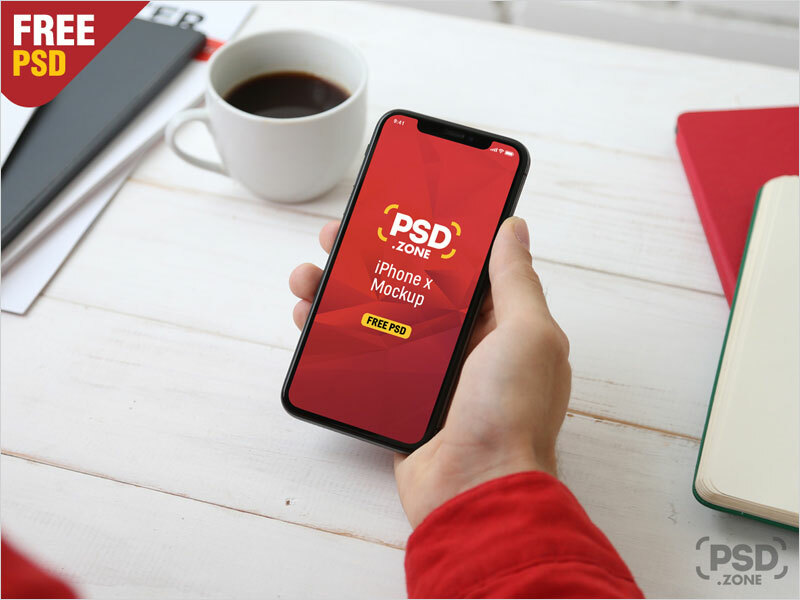 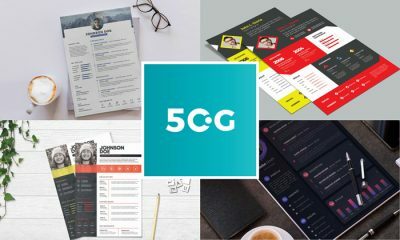 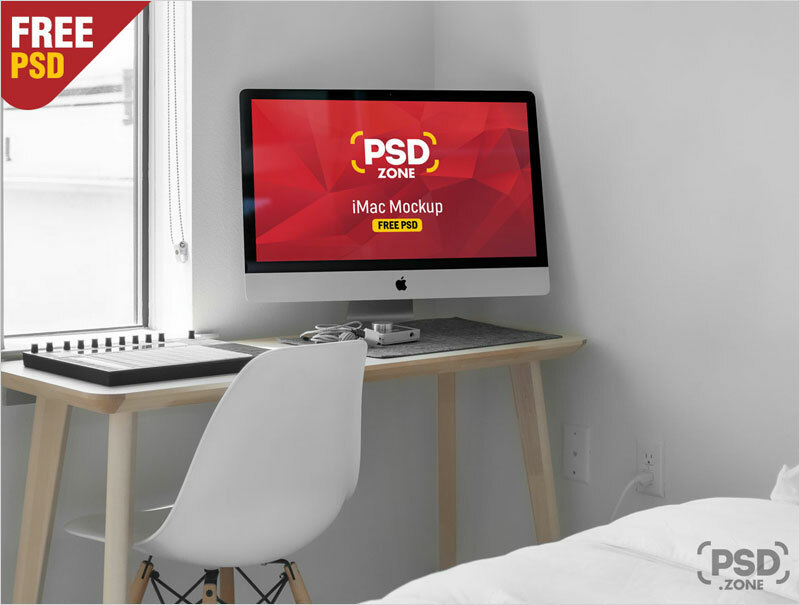 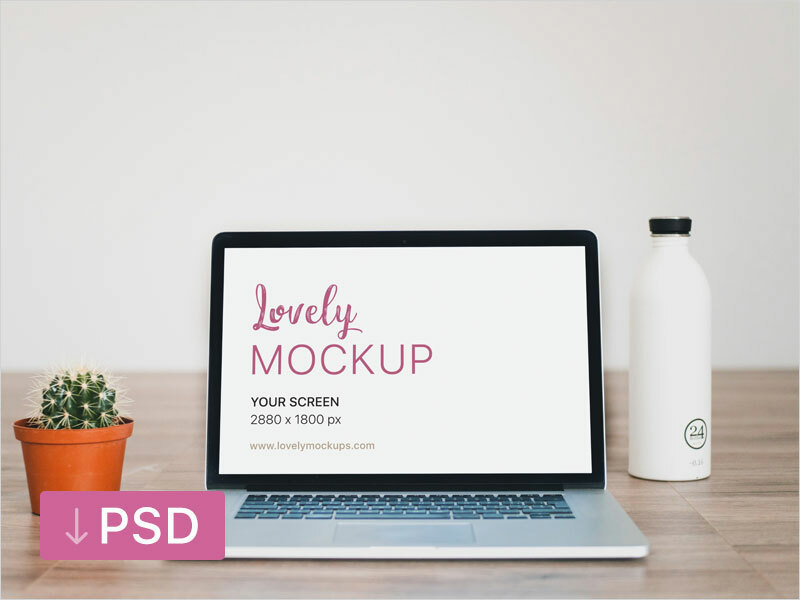 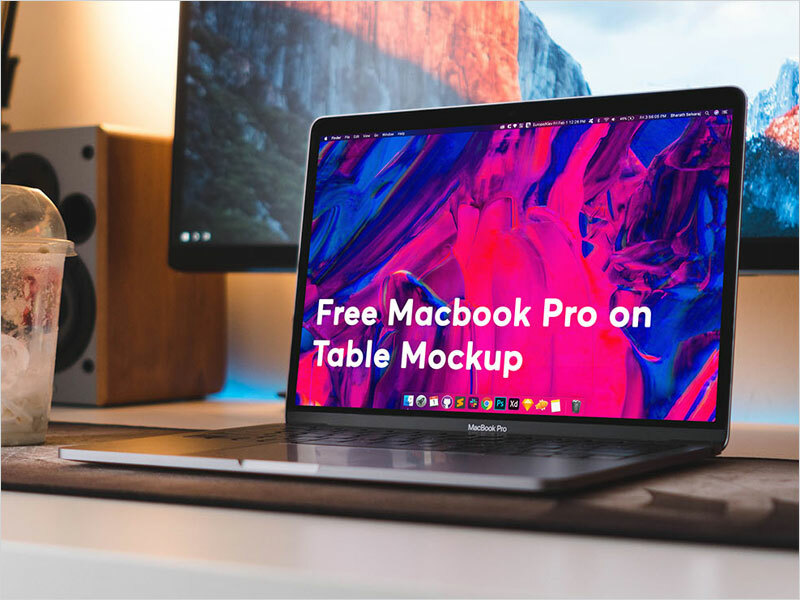 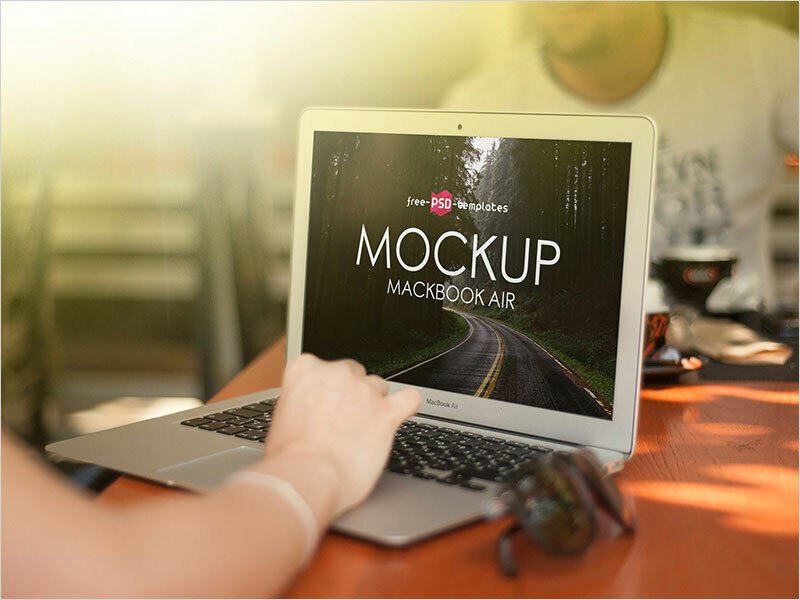 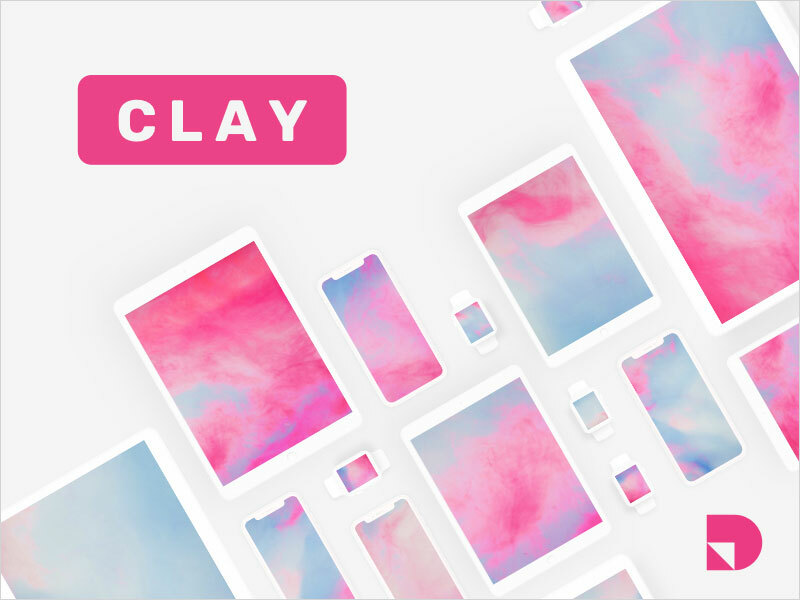 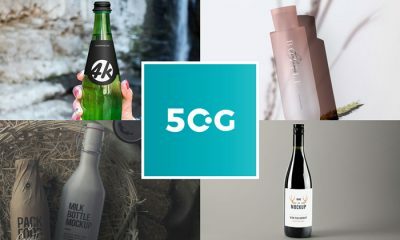 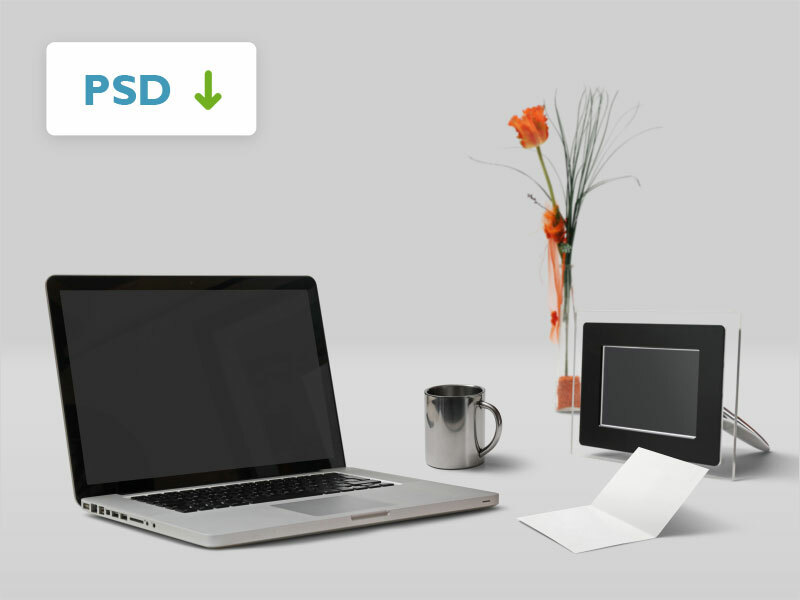 These mockups are the creations of magnificent and creative thoughts of artists who made their every design according to the people expectations. 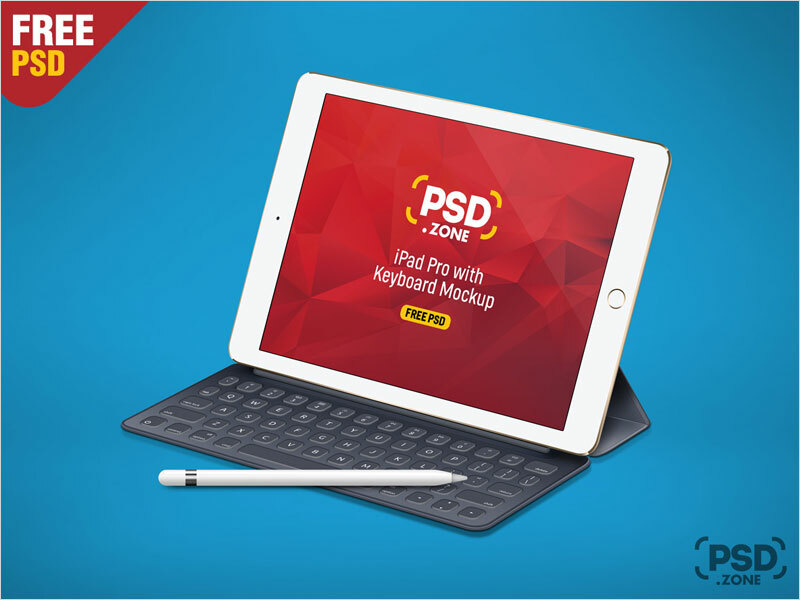 This collection has the ability to provide you the latest ideas and up to your demands. 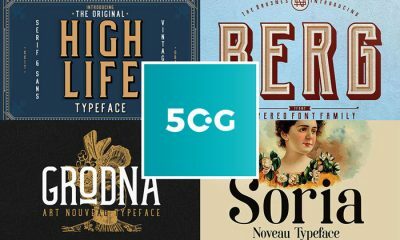 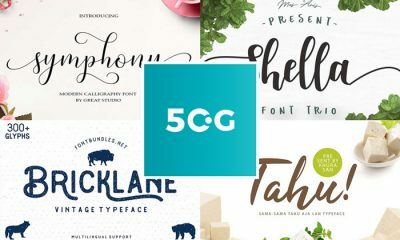 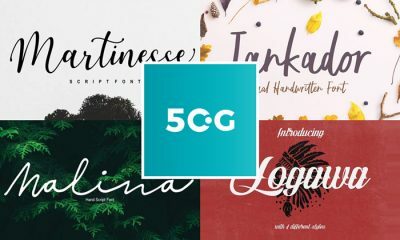 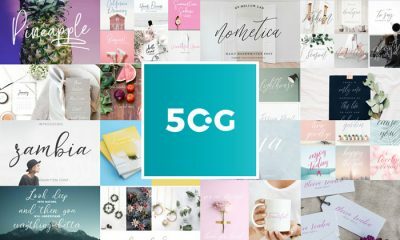 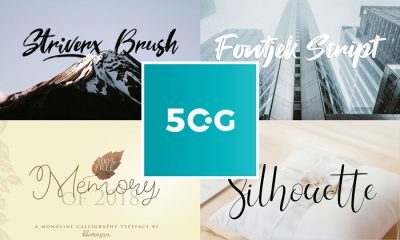 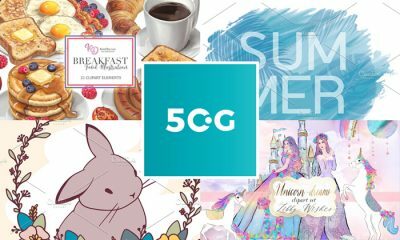 So, stay in touch with 50Graphics for more awesome collections.